Last year, DDB Chicago and Skittles made Super Bowl noise by making none at all. If you remember, the Mars candy brand created a humungous mysterious campaign around former Friends star David Schwimmer and showed it to one only person – Marcos Menendez a teenager from Canoga Park, California. This year the brand will hit a new high note. Literally. Instead of running a 30-second ad during the big game, SKITTLES is creating the first-ever commercial performed as a live Broadway musical. And the Reel Chicago team loves a good musical! “Skittles Commercial: The Broadway Musical” is written by playwright and Pulitzer finalist Will Eno in partnership with DDB Worldwide. 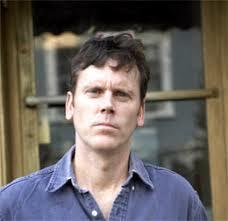 If you’re not familiar with Eno, he has written (The Realistic Joneses, and Thom Paine to name a smattering. According to a press release, a 17-member cast, led by a soon-to-be-announced celebrity, will perform the show one time only, in front of a live audience at The Town Hall in New York City on Sunday, February 3 at 1 p.m. EST. The show will also feature original songs backed by a live band. Starting today, tickets to the live performance are on sale and available to the public at Ticketmaster.com. Proceeds will be donated to Broadway Cares/Equity Fights AIDS—a nonprofit organization that awards annual grants that help men, women and children in all 50 states, Puerto Rico and Washington, D.C., receive lifesaving medications, health care, nutritious meals, counseling and emergency assistance. Skittles will also match this donation. Stay tuned as Skittles reveals details about “Skittles Commercial: The Broadway Musical” throughout the month leading up to the live performance on February 3. 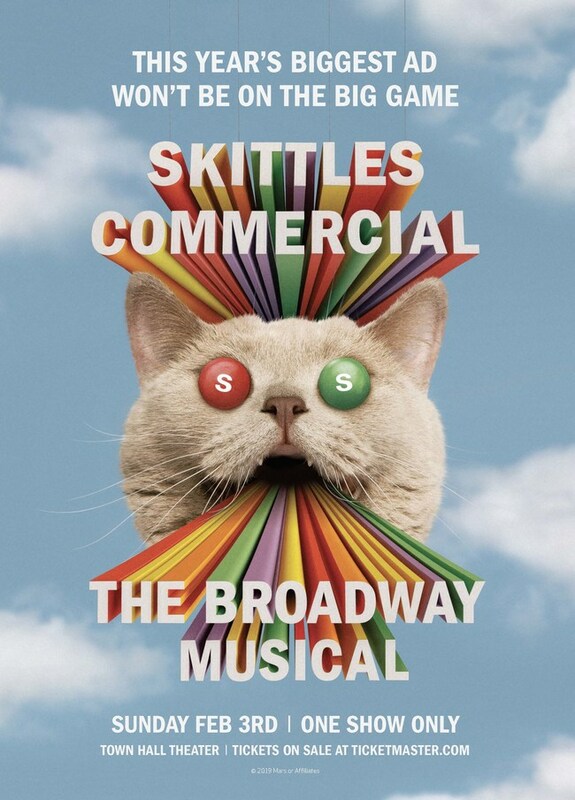 Fans can learn more about “Skittles Commercial: The Broadway Musical” and purchase tickets by visiting SkittlesTheMusical.com or the brand’s Facebook, Twitter and Instagram pages. 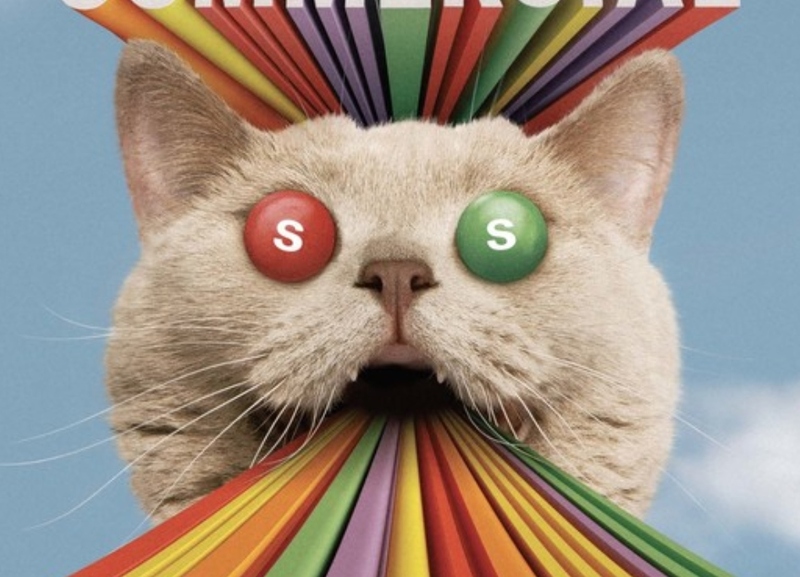 REEL 360 really loved last year’s Skittles event and we look forward to this one as well. Will it be bigger than Hamilton? We know at the very least it will be sweeter. You know candy and all.